Holidays at Puri means lots of fun and entertainment for families, couples and even for them, who are coming for serious business here. Nowadays few days’ relaxation is necessary to boost your energy for more into work, this is the reason that most of the companies are also following MICE tourism, where along with relaxation they can do some business work. So if you are planning for Puri beach then best season to visit Puri is the winter season. Wide range of beach hotels in Puri fulfil your dream to stay at this divine city. If you are peace lover then search for. Nowadays hotels are providing best modern services as per your need to meet your holiday expectations. Whether you are coming for a religious ceremony, for a vacation for sightseeing or for a conference, beach hotels in Puri should be your first choice. Among those choices you will love your rooms booking at Toshali Sands hotel in Puri. This hotel has wide range of choice for you regarding your every kind of stay. If you are coming for sightseeing then vivid packages will win your heart at this hotel. The best thing about this Toshali Sands hotel in Puri is that you can customize your preferences during your holiday packages. Here are packages for local attraction of Puri those are exclusively created for you at Toshali Sands hotel. If you’re a theist then Puri is that the excellent destination because it is one in every of the four most sacred pilgrimage places of Hindus. It’s true ancient Kalinga architecture that you can simply like to pay attention. Along with Jagannatha temple alternative vital temples of Puri are Shree Lokanath temple, Bedi Hauman temple, Chakra temple, Mausima temple, Gundicha temple, Bimala temple and lots of a lot of. Apart from temples most of the maths and alternative serene destinations crammed the town with purety. People love to visit Sunar Gaurangamaths, Swargadwar, Damodar Gaudiya maths and lots of a lot of. The local attraction of Puri also includes Atharnala bridge,which stands from many years at this city. 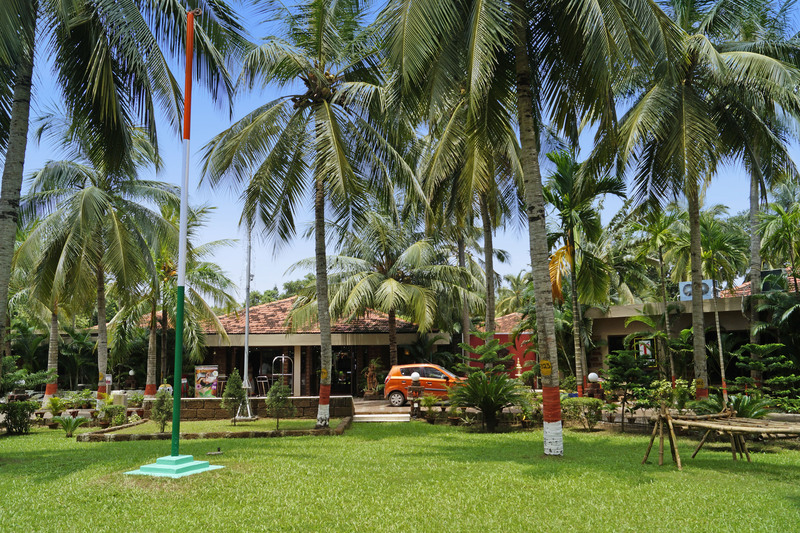 Raghurajpur craft village is another attraction for most of tourists as it is the village of craft, every person in this village works for Puri temple and produce wide range of beautiful hand made things. The virgin beaches are enclosed in most engaging Puri look options. Folks will relish best at Puri beaches and might relish stumped waters because Puri beaches are counted because the safest beaches of the World. The distinguished beaches arAryapali, Balighai, Beleswar, Chandrabhaga, Baliharchandi, Ramchandi etc. All luxury hotels in Puri near Balighai beach and on other beaches are including all these beaches, so that you can enjoy your best. Toshali Sands hotel in Puri provide best customize solutions for you to spend a great business and leisure holiday.